Super Charming Entertainers Oasis! This completely renovated home with amazing outdoor entertaining space, complete with pool and fireplace, is unique in so many ways. 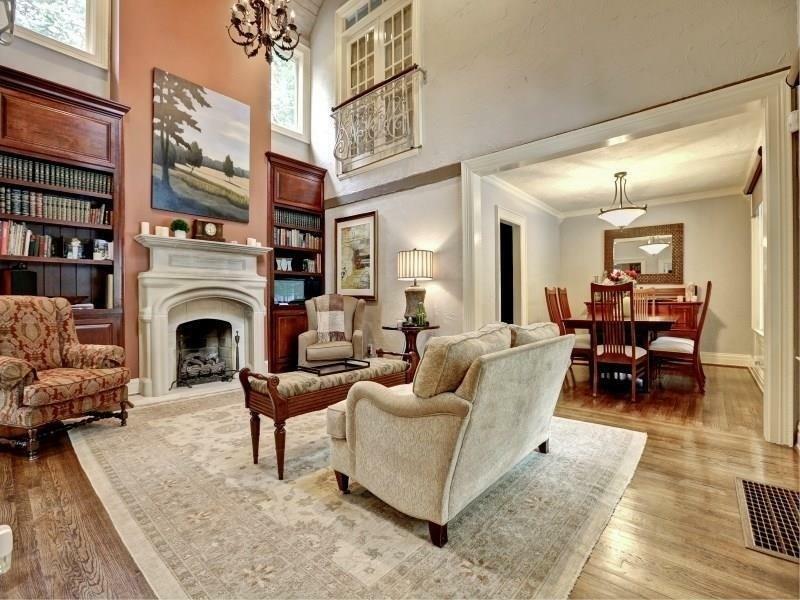 When you walk into the front door and see the dramatic 2 story living area you know you are in a special home. The large master suite is on the main level with guest bedrooms on the upper level. There is a separate den area along with separate office area. This home is sure to impress.